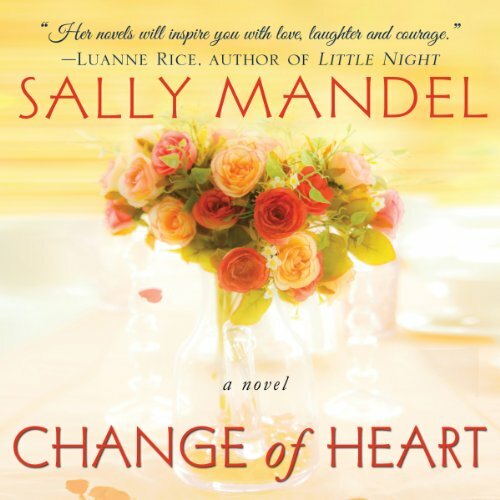 Showing results by author "Sally Mandel"
Sharlie Converse is twenty-six with a vivid and romantic interior life. Born with a heart defect that has defeated an army of specialists, she has lived her short life from moment to moment. Everything that matters most to her – color, excitement, adventure – is forbidden except in her imaginings and in the secret yearningss that she has long accepted will never be made real. 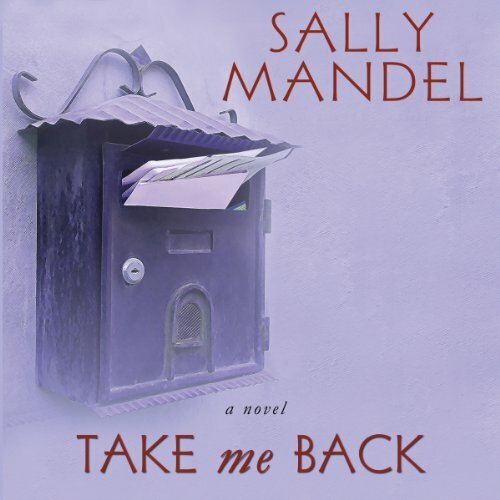 The triumphant return of New York Times bestselling author Sally Mandel presents an intimate multigenerational portrait of the troubles and triumphs of a 20th century family. Lily Adams is the animating spirit of those around her, even in her twilight years. 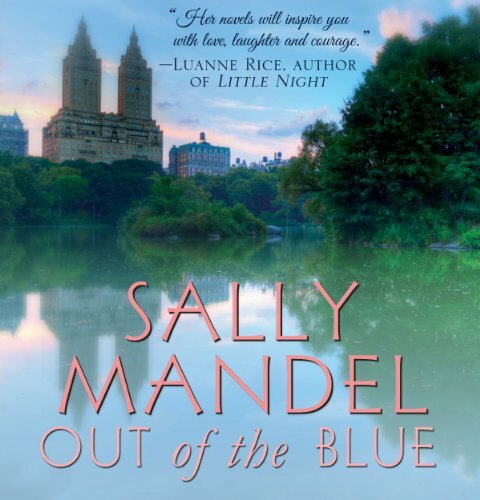 Perhaps none is more touched by her presence than her granddaughter, Amy, whom Lily saves from a teenage crisis. 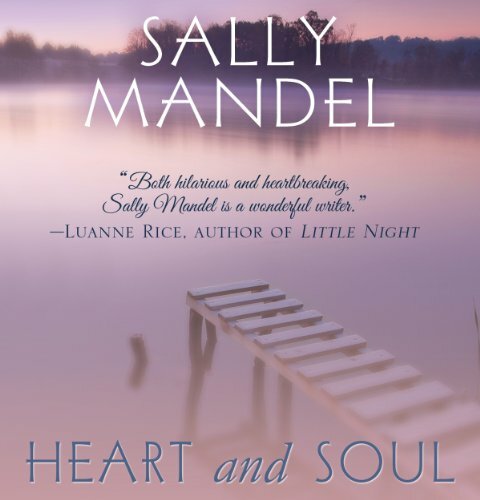 The family saga of three generations of the Adams clan is filled with crises of identity and the pains of romance, with Lily's presence profoundly felt throughout. 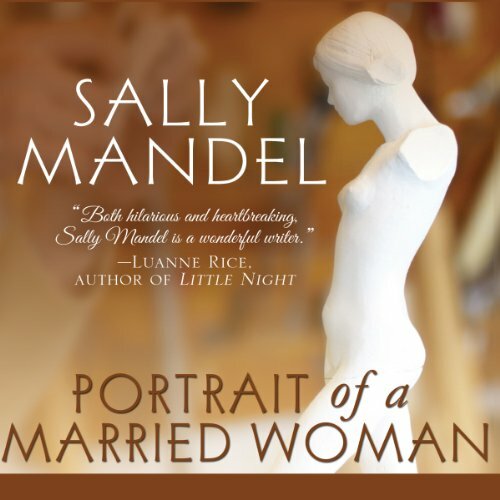 After seventeen years of marriage, Maggie Hollander should have it all. Her husband, Matthew, still loves her deeply, and two irrepressible children complete the picture-perfect family in their elegant New York apartment. But at thirty-eight, Maggie has questions about herself that grow deeper and more disturbing. Once a promising artist, she decides to return to art class in search of answers. It is there that she meets a sculptor who rekindles her talent, and her passion. Anna Bolles is a born athlete whose life was irrevocably changed after a multiple sclerosis diagnosis five years ago. Anna fills her days with the vibrancy of life in New York City, teaching at a private school, but shutting the door on any possible romance. Until Joe Malone enters her life. A businessman, pilot, and amateur photographer, Joe Malone has it all - except happiness. He sees far more in Anna than just her MS diagnosis, and takes Anna on a roller coaster of love, hope, and hanging on. She was a beautiful, reckless redhead who dared to offer herself as first prize in a college contest. He applied in verse - and won. Quinn Mallory basked in her discovery of passion even as she discovered Will Ingraham's love. He gave her everything - his heart, his soul - but he couldn't sell her his dream of a quiet life in Idaho. She wanted the bright lights, the excitement, and the adventure of the big city. 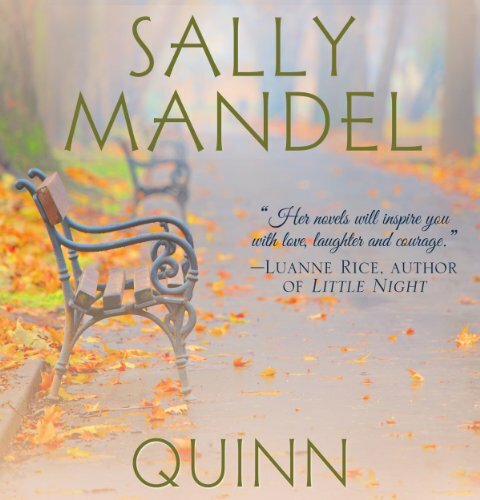 Nothing could tarnish the glory of their love, until Quinn's dream of a television career began to come true. For pianist Bess Stallone, a self-taught musical prodigy from the tough side of Long Island, getting into Julliard was a minor miracle. However, the only thing Bess had in common with the other Julliard students was her singular passion for classical music, which she could play magnificently. Except in front of an audience. From her first disastrous recital, Bess knew that she would never be good enough for the stage, as her bitter father had been telling her for years. But one willful, determined teacher would change everything.